All high resolution files from the wedding (and any from an Engagement or Bridal session) – available on USB Flash Drive or DVD with a personal print release. Access to special ala carte discounted pricing on prints, albums, etc. OPTIONAL: Complimentary Engagement [ or ] Bridal Session when you book us for six (6) or more hours. Collections start at $399.99, and go up to $4000.00. We’re based in Valdosta, Georgia (which is about 20 minutes away from the Georgia/Florida border) – but we’re happy to travel anywhere! Travel costs for events outside of the Valdosta area are at standard IRS mandated mileage rates. Lodging (room and board) costs will be passed on to the client if the event requires us to stay overnight. How do we go about booking Tony and Lisa to shoot our Wedding? Please use the contact form on the site, and let us know your wedding date, and any other related information that you can share! Provided we are not already booked – you would just need to pay a non-refundable $500.00 retainer, and then sign our wedding contract to secure your date. The remaining balance is divided into two payments – one due 90 days out from the wedding, and the last one due 30 days out from the wedding. How soon do we get to see images from our Wedding? Tony tries to have teasers from the wedding available within a week or two after the ceremony. Full gallery access is usually provided four to six weeks after the wedding. Our online proofing site will allow you, and your family/friends to view all of your images, place orders, etc. We LOVE those fun pictures you do that look like they come straight out of a movie, comic book, or a video game – will you do one for our wedding? We love doing those also! Those kind of special shots take time to set up and photograph – and in most cases take quite a lot of post production work after the shoot (some of the Zombie and Video Game inspired ones especially). 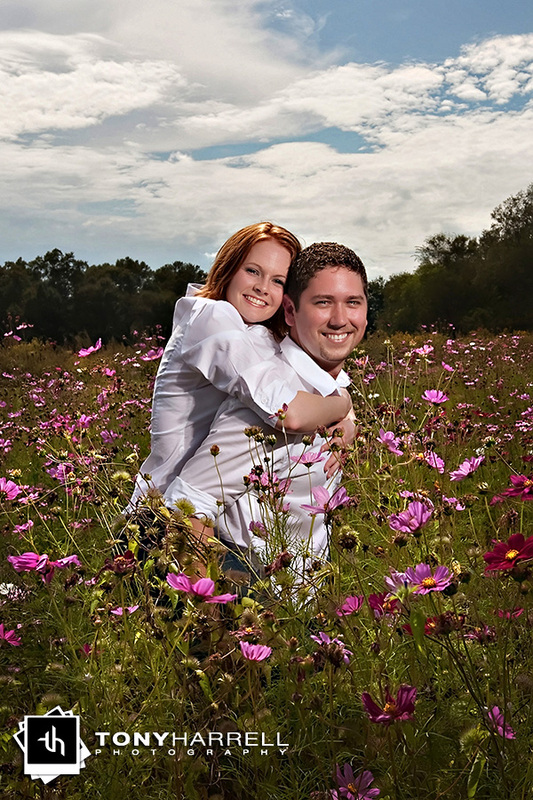 Ideally we shoot them the day before the wedding – sometimes at the rehearsal dinner. We’re full of ideas and will be happy to collaborate with you to create something truly unique for your wedding. Due to time/effort – additional photography/post production costs may apply. Do you offer Wedding Albums / Save the Dates / Magnets / Etc? Of Course! We have Thank You Cards, Save the Date Cards, Magnets, and tons of other options. For albums we offer up from 4×4 purse albums, all the way up to massive tomes that could chronicle a four day blow out event in Hawaii. Considering the massive amount of options (leather, fabric, cuts, design) – it would be best to set up a meeting (in person or virtually) to discuss your needs and look at all of our options. We love designing albums that tell the story of your day!